Melina Mercouri is a struggling actress looking for some sort of comeback. Discovering the play "Medea," she decides that this Greek tragedy will be her comeback. The tragedy is about a Greek mother who murders all of her children. In order to boost her publicity, she stages a gathering with a real-life American woman in jail for murdering her kids. 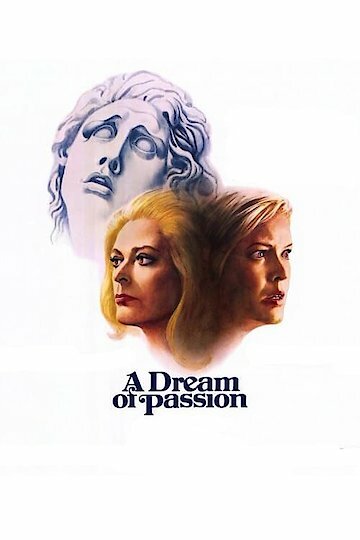 The film cuts between Mercouri playing her role in the tragedy "Medea" and the recount of the convict.